Children of all ages are sponges! And from the time they can sit up they are learning, absorbing and beginning to imitate the world and people around them. As parents, caretakers and guardians it is our responsibility to teach the children around us the foundation skills they’ll need in life. So why not start in the kitchen! Getting your little ones involved in the kitchen is a great way to bond, teach life skills and build their confidence and skill sets. Baking is a fantastic place to start. With a delicious result for a job well done, baking with your kids has endless possibilities. Here is a few easy, fun and yummy baking ideas and tips to get you and your little ones started in the kitchen. Rice Krispy Squares: This no bake classic is a household staple! Older Kids can enjoy stirring the marshmallows as they melt (with adult supervision and guidance) and mixing the cereal in! While younger kids can get down and greasy by buttering up their hands and shaping the Krispy mixture into the pan or even fun shapes! 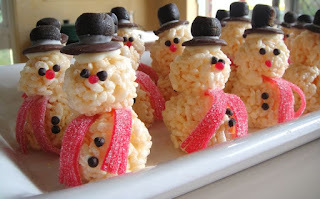 Tips: Food coloring can be added into the marshmallow mixture for seasonal celebrations! 3. Using buttered spatula or wax paper evenly press mixture into 13 x 9 x 2-inch pan coated with cooking spray. Cool. Cut into 2-inch squares or make into fun holiday shapes. Best if served the same day. 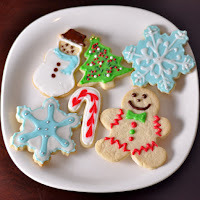 Sugar Cookies: Cookies of all types are fantastic, delicious and relatively easy to make, but sugar cookies pose a special child friendly step. The cookie cutter! Let your little ones go to town on cutting out special and funky shapes and characters. 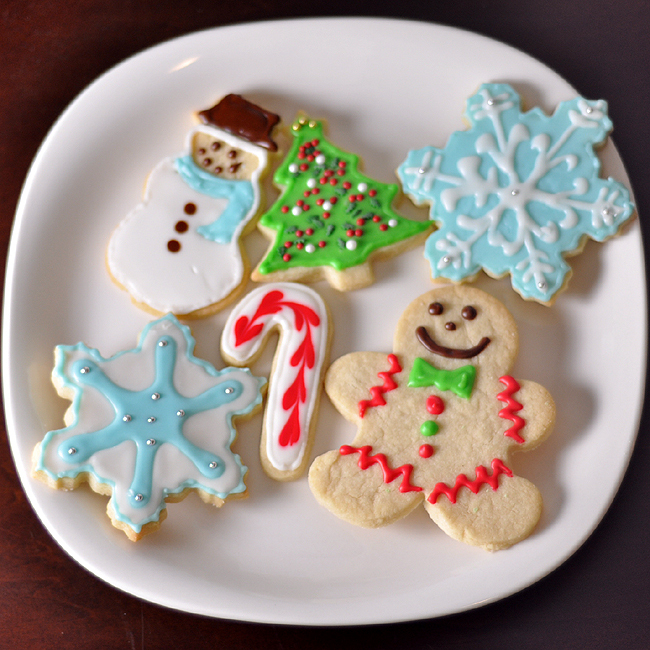 If you don’t already have cookie cutters in your cupboard, it gives you a perfect opportunity to hit the grocery store and choose the perfect ones together! 3. Bake 8 to 10 minutes in the preheated oven, or until golden. 4.Let stand on cookie sheet two minutes before removing to cool on wire racks.